Donald Trump, president of the United State of America, in alliance with the Xi, the president of China, promise to bring ZTE back to business as soon as possible. In a recent tweet by the president of United State of America regarding the ban of ZTE from operation in America for seven years, the president noted that himself and Xi Jinping, the president of China are currently working together to ensure that ZTE returns back to business as soon as possible. 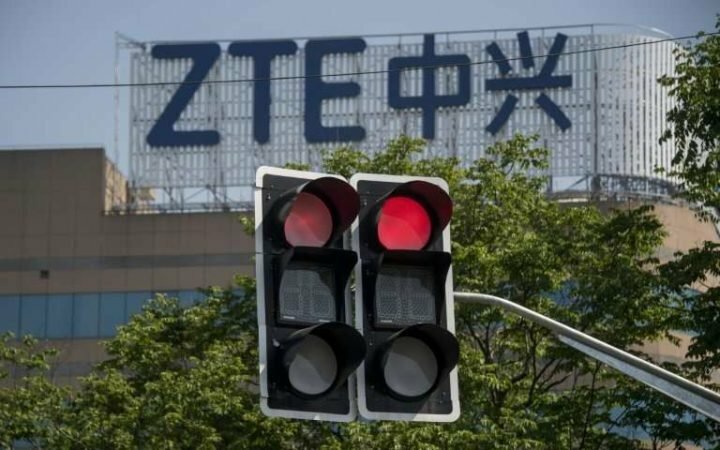 ZTE, a China Tech OEM was ban from the operation in the US recently after it was caught shipping US Tech products to Iran illegally. The US Govt banned ZTE from using American technology for 7 years . But soon after the ban, the company responded saying that the verdict is unfair and threatens the survival of it business. It also submitted an application to U.S. Commerce Department seeking suspension of the business ban. …said the president in another tweet. We currently have words as to when the ban will be lifted, but going by the last two sentences of his tweet: “Too many jobs in China lost. Commerce Department has been instructed to get it done!”, ZTE might return back to business sooner than later.